Isn't it hard to believe that it is 2015 already. We've almost got a year under our belts here at M&E and have lots of exciting things planned for the year ahead. So stay tuned. 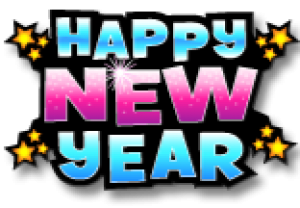 We open again for business tomorrow, Friday, January 2nd and are back to a regular schedule. 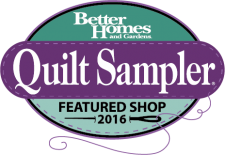 We are somewhat rested up from the holidays and ready to get back in the swing of being the best quilt shop we can be for you. What better way to start the new year than to announce the winners from our December Christmas Drawing. And if you're a winner and you didn't stop in the store in December, then it's because you must have been on the nice list and someone bought you a gift certificate that got you in the drawing!! Stop in and pick up your gift when you get a chance. So thanks again everyone for a wonderful 2014.